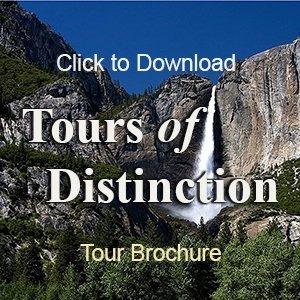 Once of the most unique tours that Tours of Distinction has EVER Offered!! Canyons Country of Utah PLUS Arches National Park, Capital Reef National Park and Grand Staircase – Escalante National Park, Bryce Canyon and Zion national Park on one tour… Six Naturally Amazing Parks – You may need a new camera after this one… And from experience, you may agree afterward that this tour will make the Grand Canyon look like a kids sandbox… It’s THAT Amazing of a tour. Bryce canyon National Park. What way to end the first day!! Grand Staircase-Escalante National Monument. And you just thought the Grand Canyon was the grandest of them all! Capital Reef National Park. Have you ever seen so much beauty in two days?? Canyonlands National Park – Island in the Sky. Have we burned out your camera yet?? Deadhorse State Park. This is a State Park?? Where the Colorado and Green Rivers merge.